The end of 2017 is here, and the upcoming almond pollination season in California looms on the horizon. Many of you are probably wondering what the almond pollination market and pollination fees will look like this year. The following article summarizes some supply and demand considerations that may provide insights into the 2018 almond pollination market. In addition, I outline contractual components that you may consider for 2018 and future almond pollination seasons. USDA estimates that there were one million bearing almond acres in 2017. The 2017 almond crop was approximately 117 million pounds more than the 2016 record crop of 1.56 billion pounds. Current almond prices for Nonpareil in shell remain around $3 per pound, similar to 2016 prices. Almond receipts are not at record highs of recent years, but they are relatively steady. For those wondering about self-fertile almonds, according to the 2016 California almond acreage report, the “Independence” variety represented 2.5% of all (bearing and non-bearing) almond acreage, but represented 25% of new plantings. 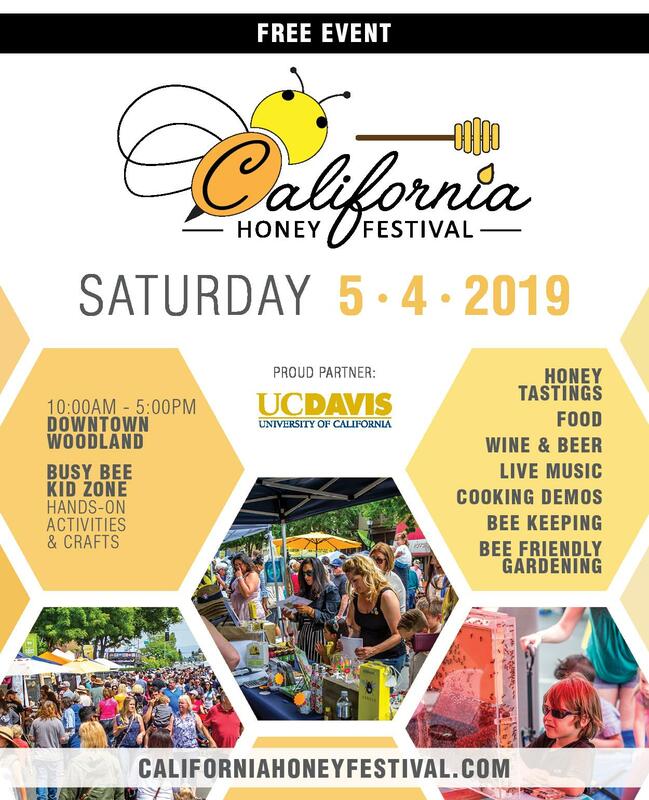 While some nurseries suggest that no honey bees are required for nut set, University of California Cooperative Extension recommends growers to use at least one colony per acre to achieve significant yield benefits (Doll, 2012). 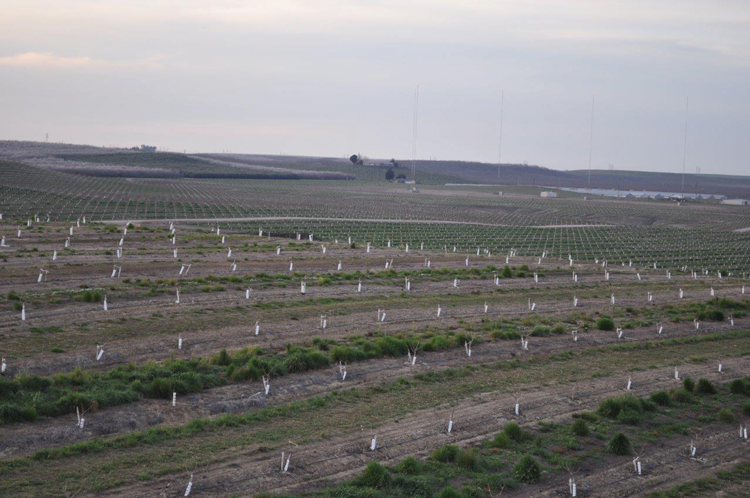 In my opinion, self-fertile almond varieties will not have a significant impact on the demand for colonies in the foreseeable future. According to the USDA’s Cost of Pollination Survey, 1.7 million colonies were used in almond pollination in 2016, with an average of 1.9 colonies/acre. 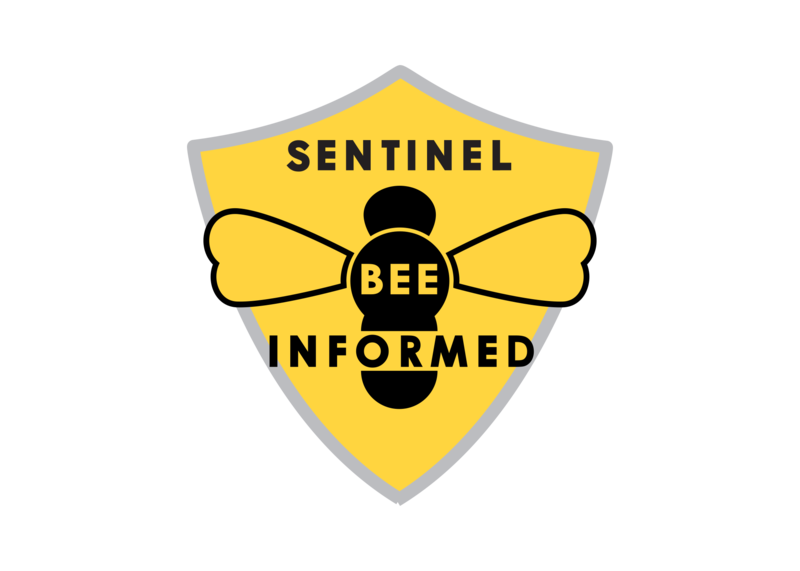 This suggests that colonies demanded for almond pollination in 2018 will likely be around 1.9 million, approximately 73% of the total U.S. honey bee colony population on January 1, 2017. The supply of colonies for almond pollination relies heavily on out-of-state apiary shipments, which have been steadily increasing with almond acreage. 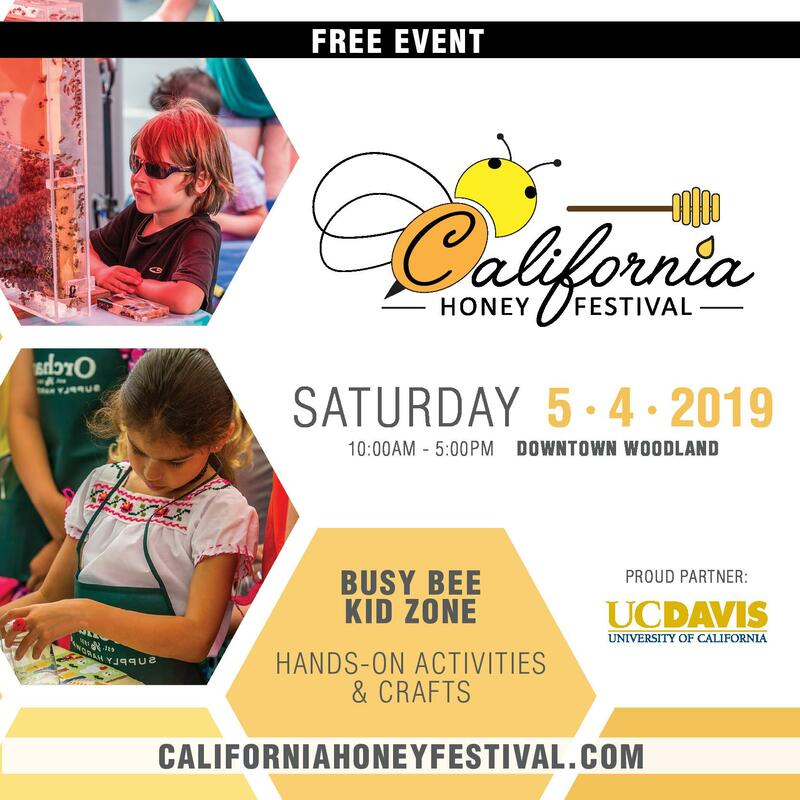 For the 2017 almond pollination season, a total of 1.7 million colonies were shipped into California according to apiary shipment numbers provided by the California Department of Food and Agriculture. For the most part, colony health in the U.S. is the primary influence on the supply of available colonies for pollinating almonds. As of November 15, 2017, approximately 522,000 colonies have been shipped into California for the 2018 almond pollination season. This is a decrease of about 14% from colony shipments that had arrived in California by November 15, 2016. A few natural disasters occurred during the Summer and early fall which may impact the supply of available colonies for almond pollination. 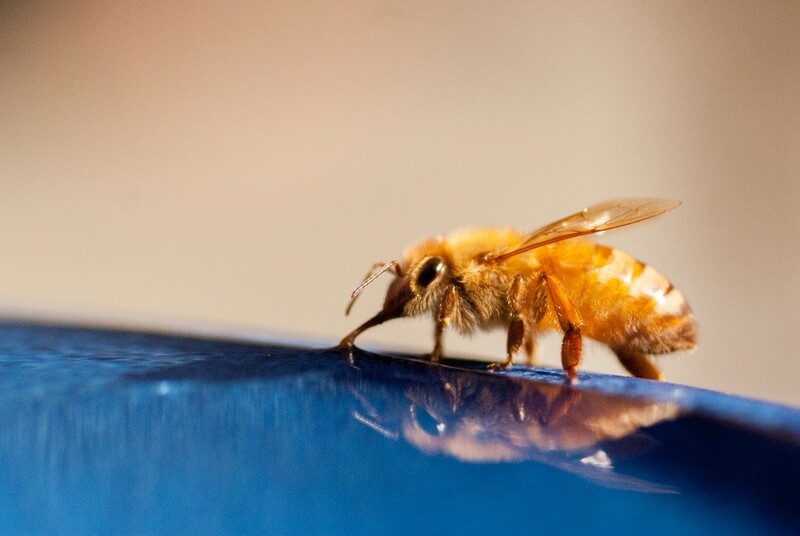 The Summer drought throughout major honey-producing states of North Dakota, South Dakota, and Montana could affect colony health given many colonies required supplemental feeding rather than foraging on natural food sources. Not to mention, beekeeping operations could be affected by low cash flows due to lower than average honey production. 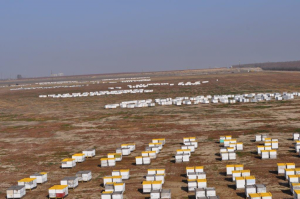 This area shipped over 510,000 colonies to California for the 2017 pollination season, amounting to 30% of the total apiary shipments. As of November 15, 2017, approximately 366,000 colonies have arrived in California from these states for 2018 almond bloom. Compared to shipments prior to November 15, 2016 for the 2017 almond pollination season, there has been a 15% decrease in colony shipments from this region to date. 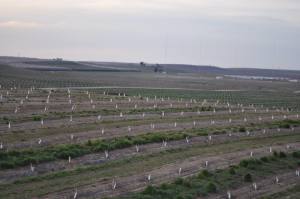 High Winter mortality rates and low colony strength due to this drought could have considerable impacts on the supply of colonies for almond pollination. Hurricanes Harvey and Irma brought high winds, rainfall, and substantial flooding in Florida and Texas. These states provided 18% of the colonies for California almond pollination in 2017. It remains unclear how many colonies in these areas were affected, but if it is a large amount, it could decrease the supply of colonies. So far, comparing this year’s shipments to those prior to November 15 for the 2017 almond pollination season, there has been a 58% decrease in colony shipments from these states. This appears to be a significant decrease, however most colonies from Florida and Texas arrive within one or two weeks of almond bloom. 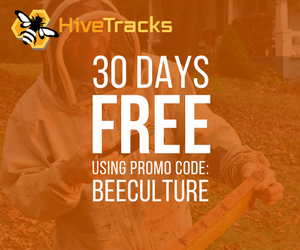 This significant decrease may in part reflect beekeepers’ decisions to delay shipment until closer to bloom. 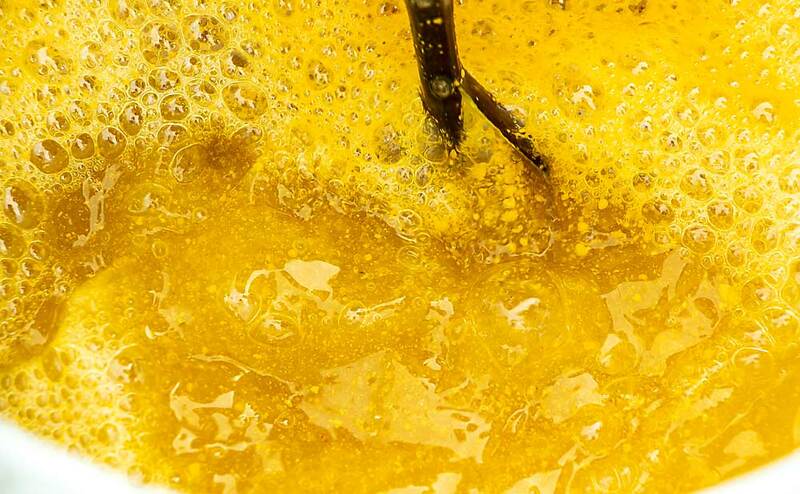 A final supply issue to note is a change in the regulations of bee shipments into California. 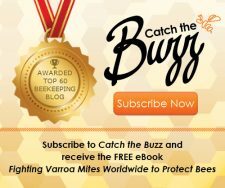 Due to numerous bee sting incidents at California’s Border Protection Stations (BPS), bee shipments that are rejected due to inadequate cleaning will no longer be allowed to be cleaned for re-entry at the BPS. Any rejected shipments must be cleaned off-site and then return to the BPS and be re-inspected to enter California. This may cause substantial delays, so it is important to ensure loads are cleaned before departure. Figure 1 shows weekly bee shipments into California, with the 2017 almond bloom period highlighted. 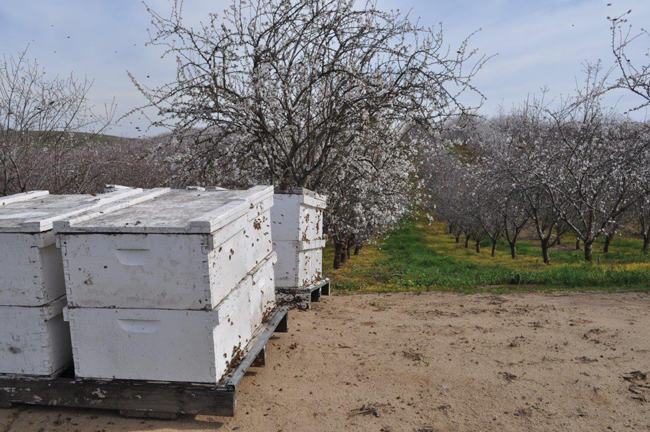 Most bee shipments are coming in within a week or two of almond bloom, so delays could be costly, especially if your pollination contract includes penalties for late colony placement. 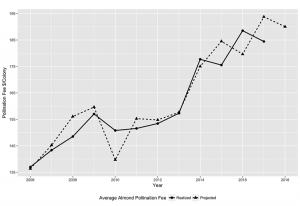 Figure 2 shows actual and projected almond pollination fees reported by members of the California State Beekeeper’s Association. The 2017 average fee was $184.43. The highest fee reported was $200 and the lowest $165. The average projected fee for 2018 is $190 per colony. 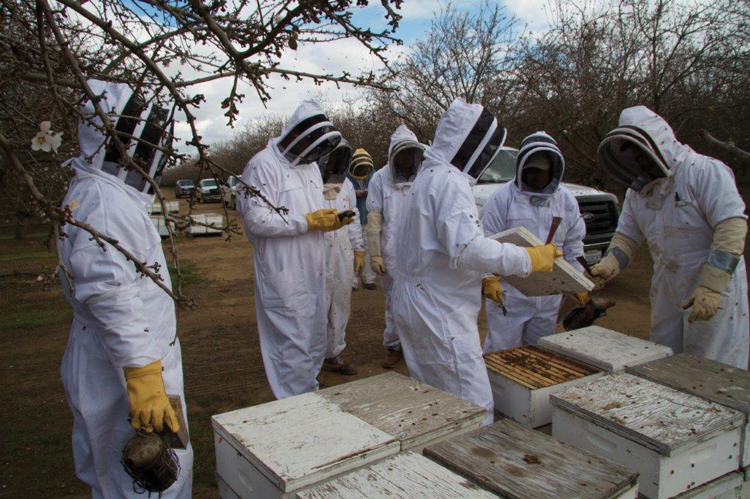 Overall, per-colony almond pollination fees have been increasing on average since 2006, so beekeepers can expect fees around $185-200 per colony for the standard eight-frame average for the 2018 season. Variation in fees will exist based on contracted and delivered colony strength. As almond bloom approaches and the supply disruptions from the previously mentioned natural disasters are realized, strong colonies may become hard to find. This may drive almond pollination fees upward from the projected range. Figure 2. 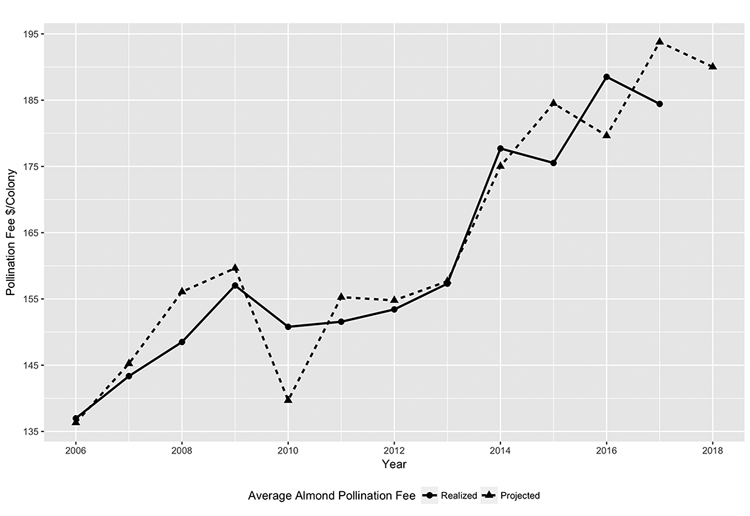 California State Beekeeper’s Association Survey Average Projected and Realized Almond Pollination Fees, 2006-2018. Almond growers and beekeepers have many different choices when it comes to the structure of their almond pollination agreements. Some may prefer a formal written contract with many explicit contract provisions, and others prefer an informal oral agreement based on experience with and an underlying trust of the other party involved. The following paragraphs include a discussion of different contract formats and components based on findings from a survey I conducted with almond growers at the 2015 Almond Conference. The survey asked 114 almond growers about the contract provisions typically used in their almond pollination agreements. One of the most important contract decisions is whether to require a formal written contract, or rely on a handshake agreement. Based on almond growers responses of the basic type of agreement used in 2015, formal written and handshake (oral) agreements were used to about the same extent. 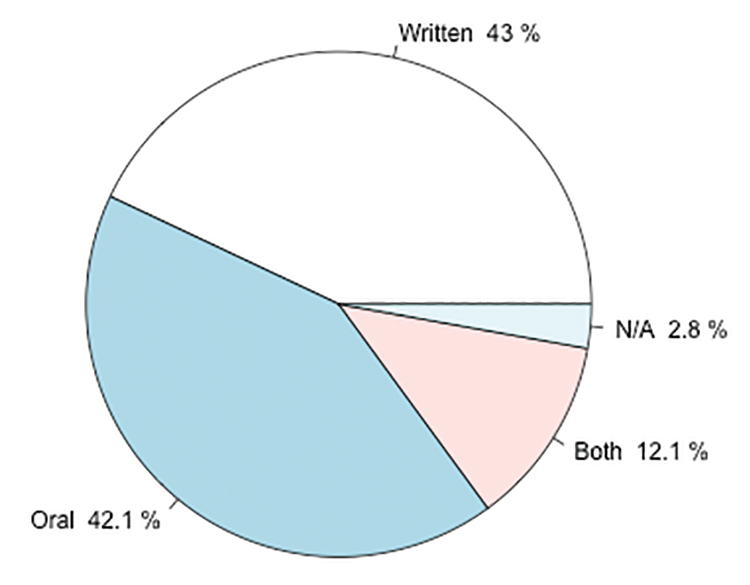 Figure 3 shows that in 2015, 43% of respondents used pollination agreements in a formal written form, 42% of respondents used pollination agreements that were informal oral agreements and 12% of respondents used a combination of written and oral agreements during 2015. Both types of agreements have their advantages and disadvantages for almond pollination. 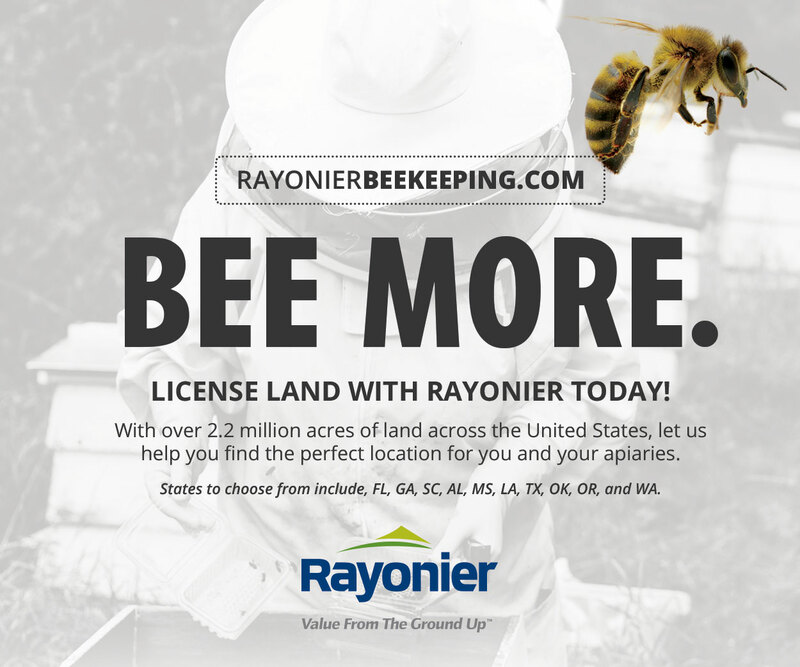 Written agreements are more easily enforceable in a court of law, while informal agreements allow more flexibility and demonstrate a trustworthy relationship between grower and beekeeper. However, as almond pollination fees continue to increase, it may be time to consider switching to a more formal agreement that lays out specific terms and conditions for almond pollination in case disputes do arise. Early literature on pollination markets suggests the industry standard colony strength requirement was a four-frame average in the 1970s (Cheung, 1970). Today the standard is an eight-frame average, so colony strength has become more important to almond growers over the years. 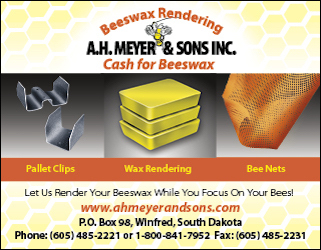 Nearly 45% of survey respondents stated that their largest pollination agreement contained a minimum average frame count specification of eight frames. However, there were some deviations from this standard. 16% of growers reported minimum average frame count requirements above eight and 17% of growers reported minimum average frame count requirements below eight. 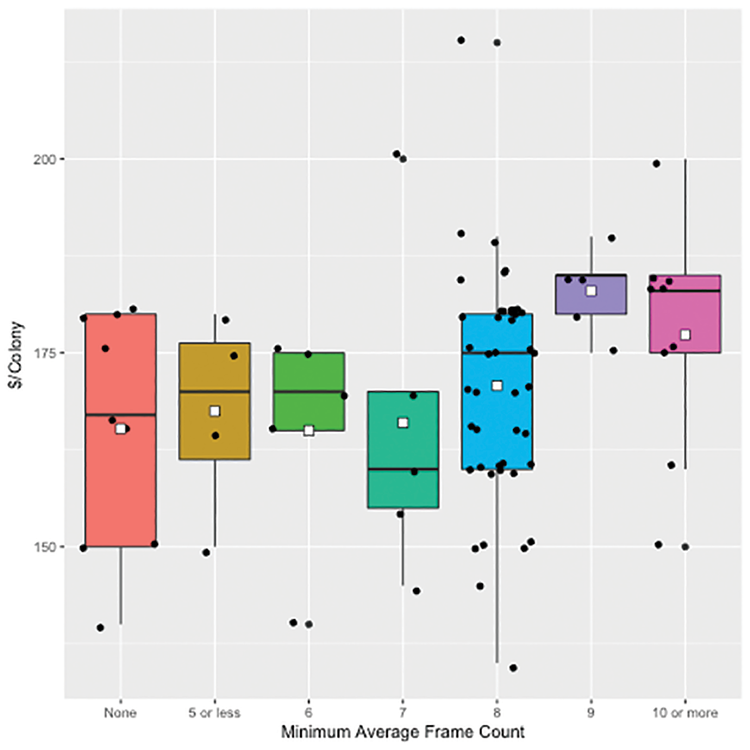 Over 14% of respondents required no minimum average frame count. 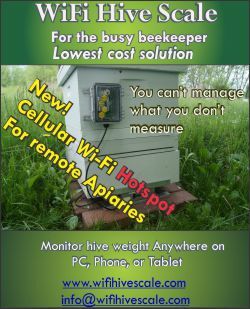 Higher frame requirements mean more inputs for the beekeeper, so these higher costs must be reflected in the pollination fee. Figure 4 shows box plots of the growers’ reported almond pollination fees by the minimum average frame count required in the contract. The white square denotes the average for each category, while each black dot represents a price/colony strength observation. 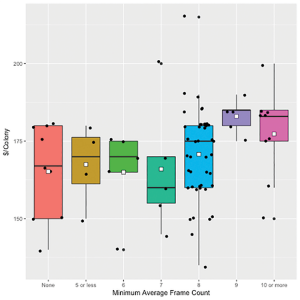 It is easily seen in this figure that there are many observations for minimum averages of eight-frames, and far fewer for the other frame count categories. Average fees seem to be higher for those frame requirements of eight and above, however I did not find statistically significant differences, likely because of the small sample size of other frame count categories. This figure suggests that higher frame count contracts are receiving premiums, but beekeepers should consider whether the premium is enough to cover the additional cost of providing stronger colonies. Additionally, I asked growers about whether or not they offered a per-frame bonus to incentivize beekeepers to provide high strength colonies. 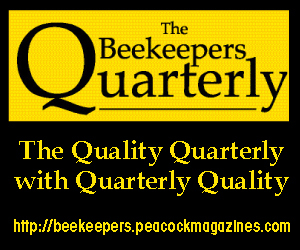 For example, a per-frame bonus contract would give a base pollination fee per colony for an eight-frame average and if the beekeeper provides colonies of more than an eight-frame average the beekeeper would receive a bonus per colony for the number of frames she is above the eight-frame average. Just over 20% of respondents offered such incentive contracts. Colony inspections by a third party can be required in almond pollination agreements to verify that minimum colony strength requirements have been met. As seen in Figure 5, most respondents (61%) stated that they never pay a third party to perform inspections to verify colony strength, while nearly a third stated that they pay for a colony strength inspection to be performed every year. A smaller portion of respondents (11%) pay for a third-party inspection to verify minimum requirements have been met only in years when they believe colony strength is low. Figure 5. 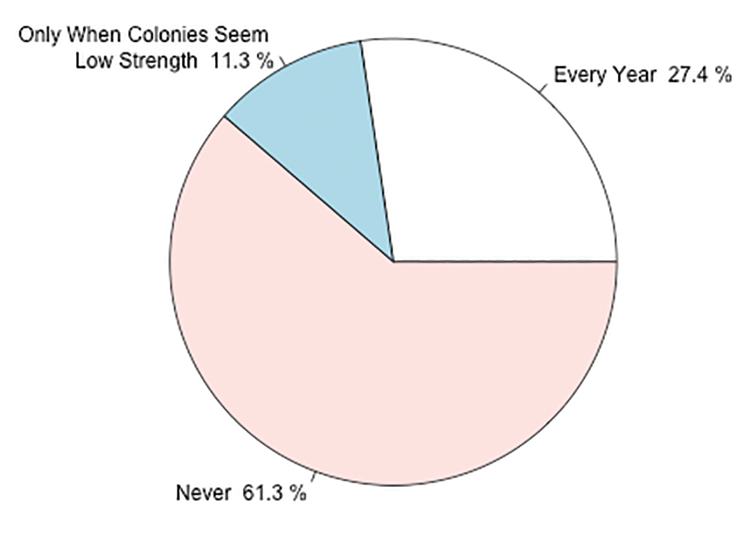 Frequency of Third Party Colony Strength Inspection (N=106). Colony strength inspection can be an explicit clause in the pollination contract, or it can be implicit. For example, of the respondents who pay a third party to perform colony strength inspections every year, 38% stated they had a clause related to inspection specifics in their pollination contract while the other 62% have no explicit clause regarding colony strength inspections. It is important to communicate with your grower about when and if a colony strength inspection will be performed. This year it seems fewer beekeepers are bringing their bees early and avoiding holding yards like this one. 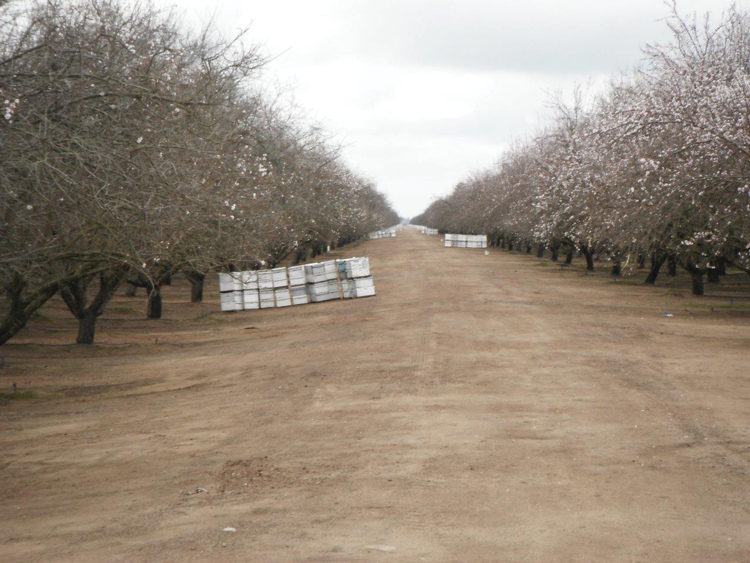 Pesticide exposure during almond pollination needs to be explored in a contract. 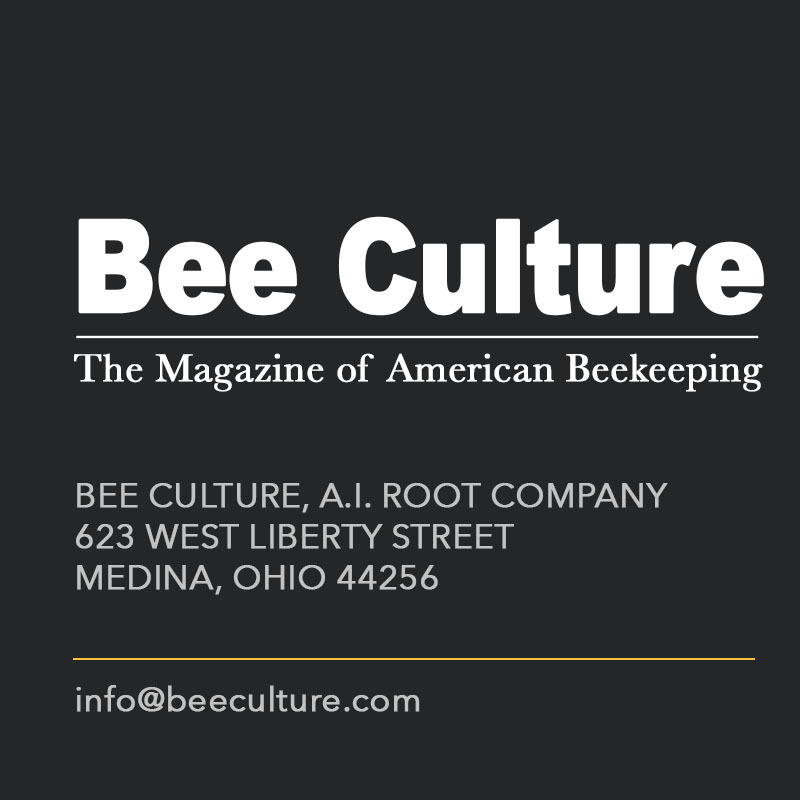 Respondents were asked what actions they could take according to their pollination agreements if a beekeeper provided colonies below the minimum average frame count requirement. Table 1 shows the percentage of respondents who selected each action. Less than 1% of respondents would have taken no action if colony strength was too low, so unsurprisingly colony strength is an important element of almond pollination transactions. 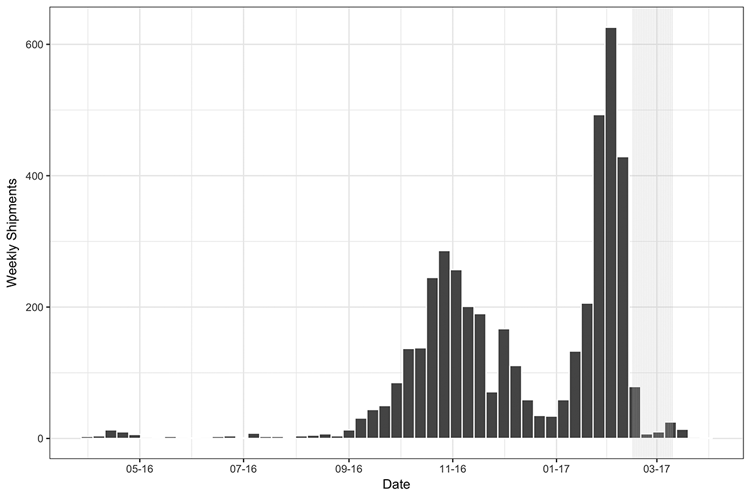 Most of the respondents reported that if colony strength was too low, they would communicate with their beekeeper to bring more colonies to compensate for the low strength (74%), and over 40% of respondents said that low colony strength in one year would impact future pollination contracts with that beekeeper. Approximately 22 and 28% of respondents said that they would impose a per-frame or fixed monetary penalty for low colony strength, respectively. 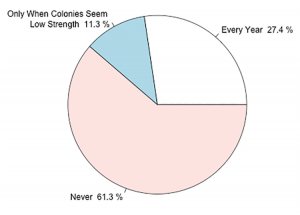 When faced with low colony strength, relatively few respondents would remove the colonies and find another pollination provider (8%) or impose some other penalty (<3%). Table 1 shows that communication with your almond grower is key to maintaining a successful, ongoing pollination relationship. If it is beginning to look like your colonies will not make grade, let your almond grower know. 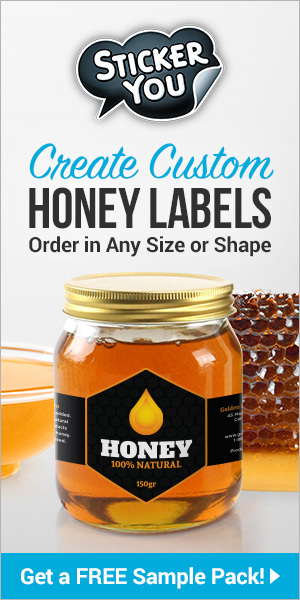 Many almond growers stick to the rule of thumb of two hives per acre, but you may be able to reach an alternative solution of a slightly higher per-acre hive density to compensate for low colony strength, or they may appreciate your efforts in obtaining higher strength colonies from another beekeeper. Additional clauses in pollination agreements other than colony strength requirements can outline conditions that may be beneficial for you during almond pollination. Growers selected various other clauses that were included in their 2015 almond pollination agreements. 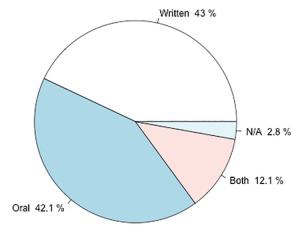 Table 2 reports the percentage of respondents, with both written and oral agreements, who indicated that their agreement contained a specific clause. 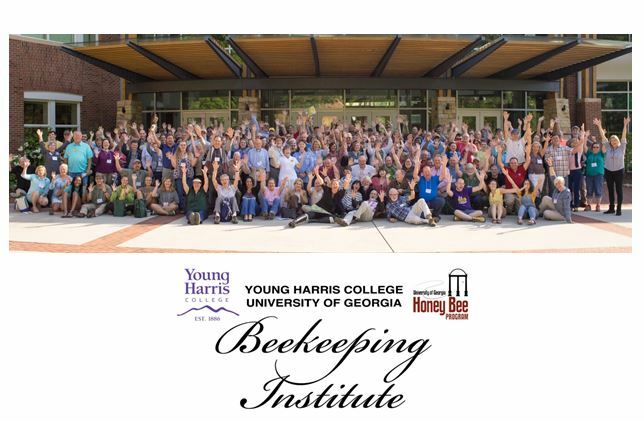 The three most common clauses used in respondents’ pollination agreements related to (1) beekeepers having access to colonies after initial colony placement, (2) pesticide application while colonies are in the almond orchard, and (3) late colony placement. Over one third of respondents did not have any of the listed contract clauses in their pollination agreements. Nearly 38% of respondents with an oral pollination agreement had at least one of these clauses, so it is possible to discuss some of these issues with your almond grower even if you don’t have a formal written agreement. 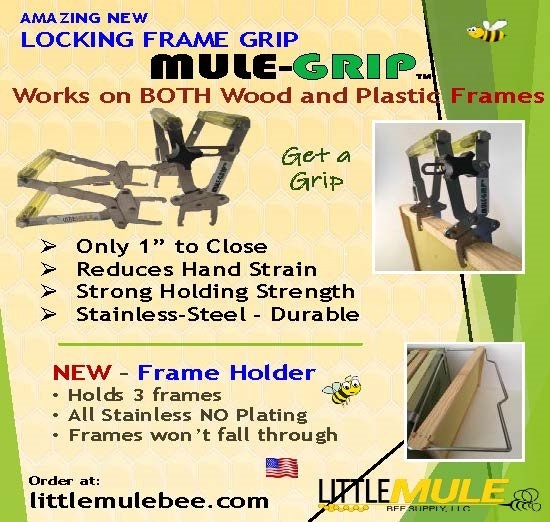 If there are items that you really value, such as locked orchard gates to deter bee theft, or well-maintained roads, it may be a good idea to offer a discount to almond growers who could provide those items. Additionally, offering a discount for at least a portion of payment up front may be a way to increase cash flow prior to almond bloom and cover some of your preparation costs up front. Is an independent inspection of your colonies part of the contract? Should it be? 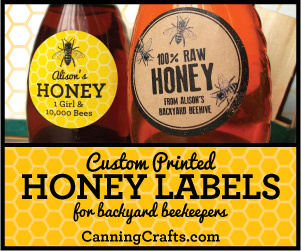 Almond pollination can be a profitable endeavor for many beekeepers. However, it is important to enter into pollination agreements that are mutually beneficial for you and the almond grower. Give careful consideration to the colony strength requirement and number of colonies you contract so that it won’t be excessively costly to you to meet your obligations. A fee of $210 for a 10-frame average may sound great, but may not be profitable for you once the costs of inputs are considered. Communication with your almond grower is key to a profitable and sustainable pollination relationship. 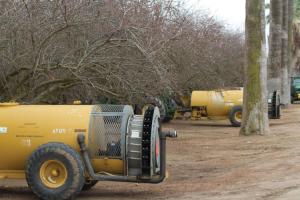 As almond pollination fees continue to increase, it may be time to start considering additional contract provisions to promote behavior that deters colony thefts, or determine compensation if a theft occurs while in an almond orchard. Additionally, know what your grower intends to do if you are not able to meet colony strength requirements. Discussing these difficult topics in advance can alleviate the stress and potential court costs of future disputes. Cheung, S.N., 1973. 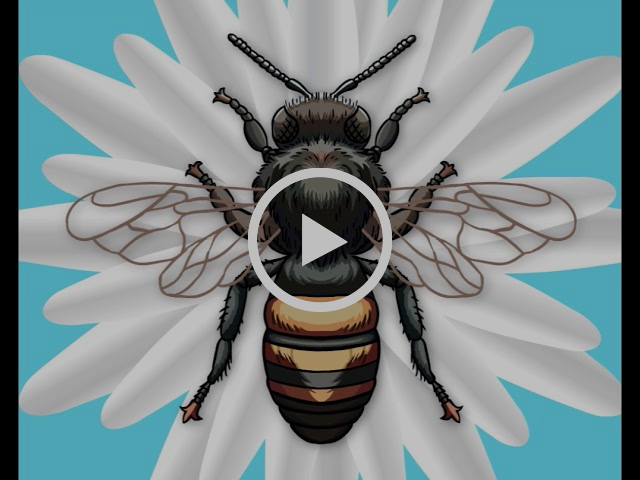 The Fable of the Bees: An Economic Investigation. Journal of Law and Economics 16(1), 11–33. Brittney Goodrich, Assistant Professor and Extension Specialist, Dept. of Agricultural Economics & Rural Sociology, Auburn University.